﻿ Best Price on Hotel Roca Verde B&B Monteverde in Monteverde + Reviews! Located in Monteverde, Costa Rica, Roca Verde Hotel is located 2953 ft from Santa Elena town and 3.7 mi from Monteverde National park, this rustic-style hostel offers free Wi-Fi access and public parking on site. Family rooms and gardens are some features of this property. The rooms at Hostel Roca Verde Resort have TV sets and private bathrooms with toiletries. There is also an area with hammocks and coffee service is available. Guests will be able to find a variety of food options in Monteverde town. 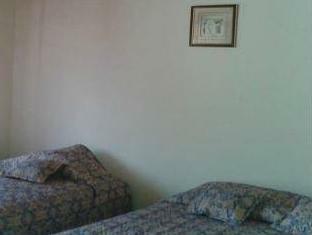 Hostel Roca Verde Resort is near restaurants and pizzerias. Guests will be able to enjoy hiking through the premises or go horseback riding. 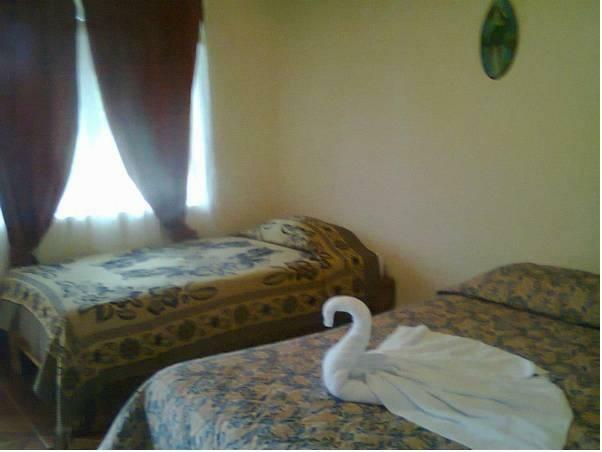 The hostel can also help organizing tours to the mountain. Tambor Airport is 3 hours and 30 minutes’ drive from Hostel Roca Verde Resort, and Juan Santamaría International Airport is 83 mi away.